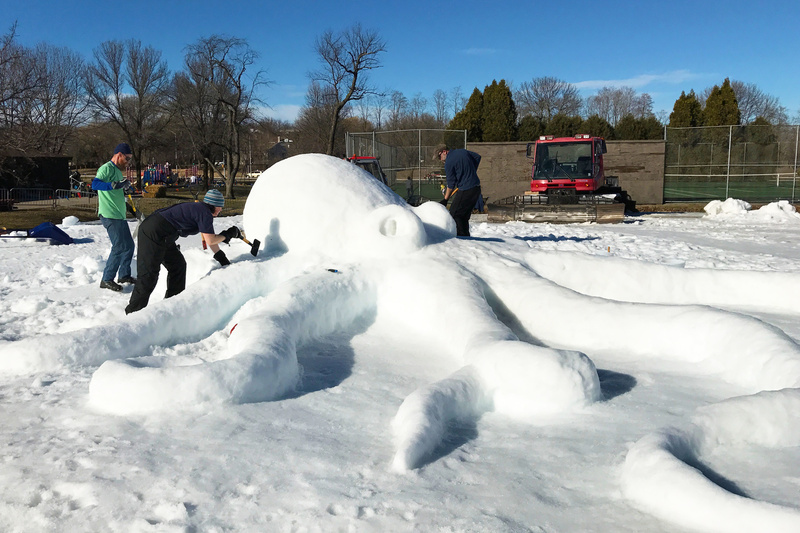 On Saturday and Sunday come watch expert artists create frozen works of art, and bring blocks and piles of snow to life. 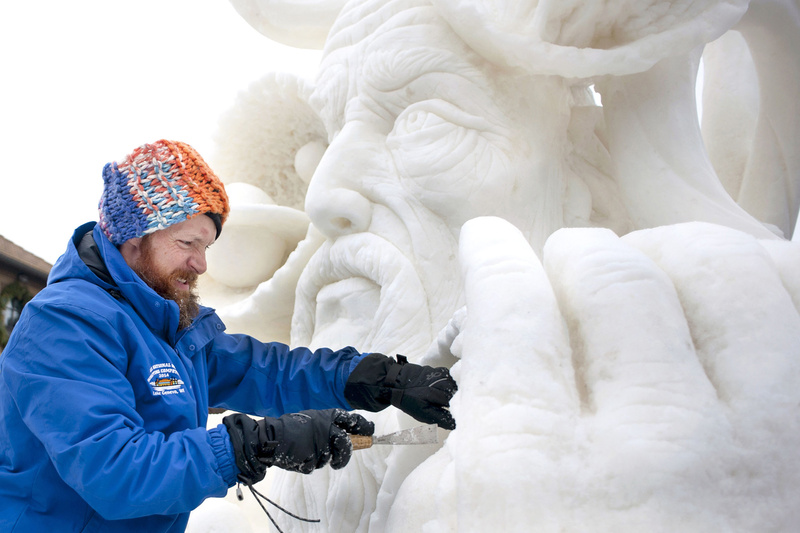 Snow sculptures are comparable forms to sand and ice sculptures. 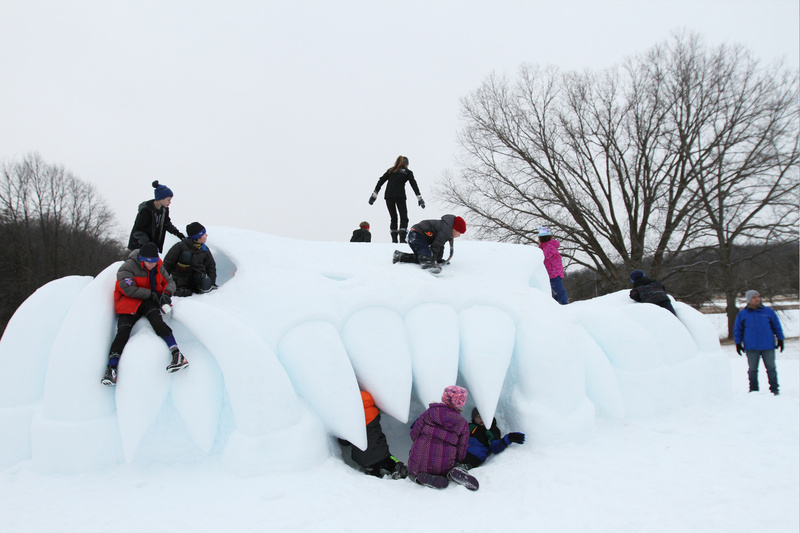 These sculptures are typically practiced and created outdoors. Despite the similarities in form, the materials and tools differ widely, but often include hand tools such as: shovels, hatches and saws. 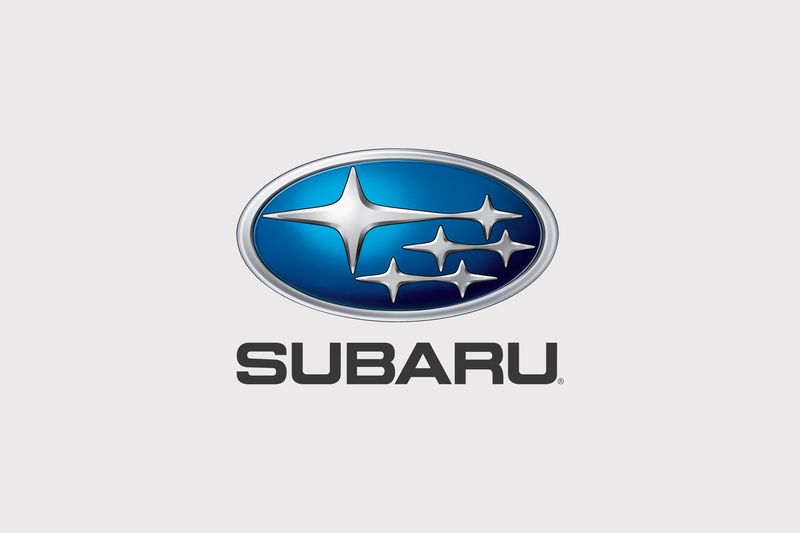 I’m David Andrews, and I live in Wauwatosa, WI. I work at an art restoration company, restoring the artwork in theaters, churches, and other historic buildings. 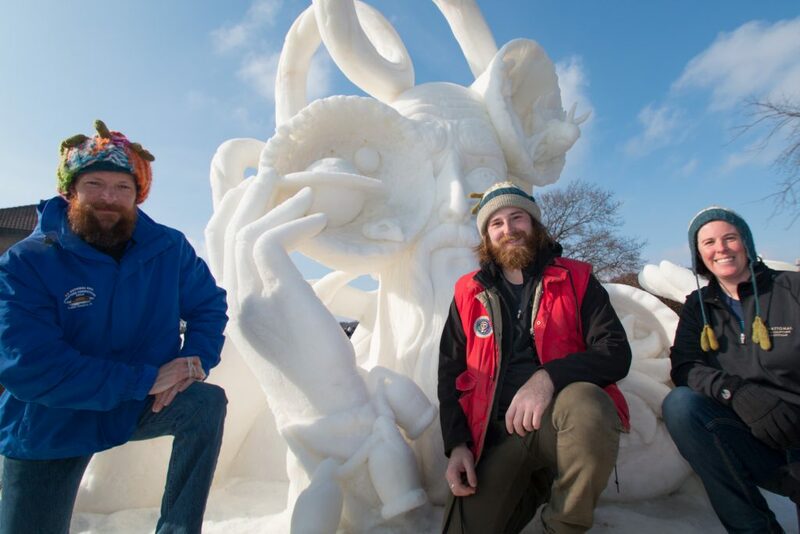 I’ve been sculpting snow for 30 years.